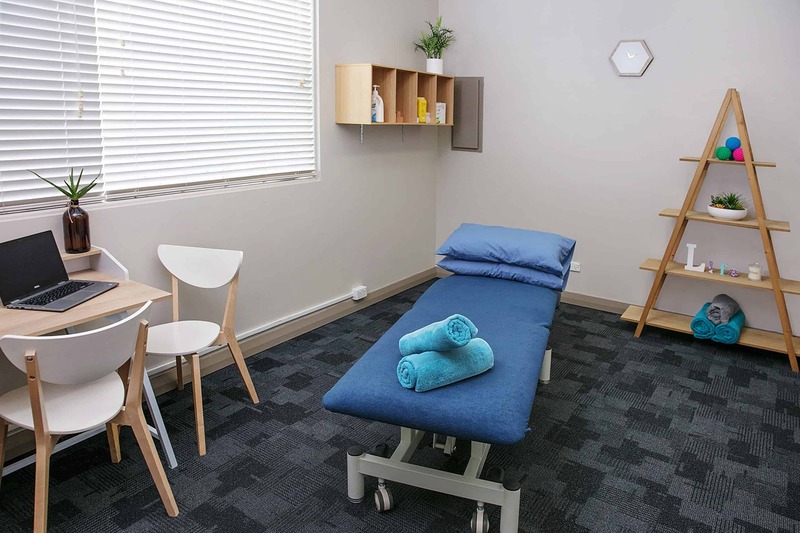 We aim to provide a premium physio service for the whole community. All are welcome. 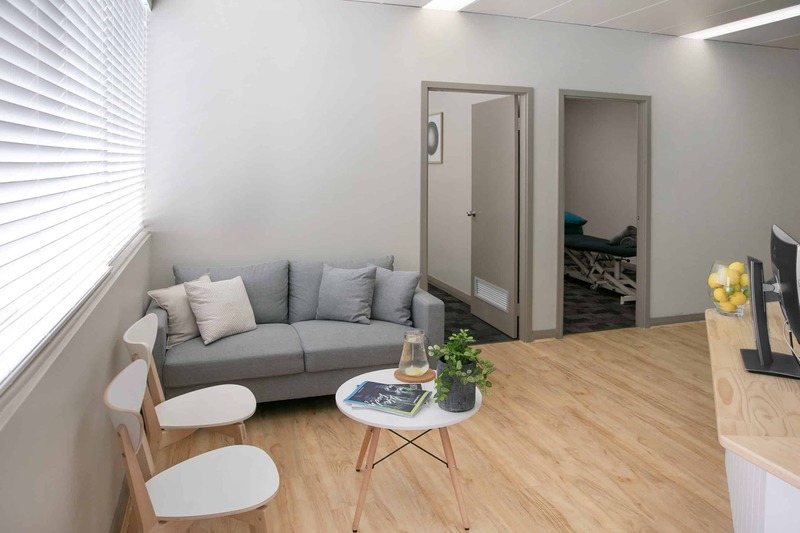 Having always loved science and helping people, Sophie believed working in health was her calling, and decided to pursue a career in physiotherapy after looking up to her sister, also a physiotherapist. Sophie grew up in Kalgoorlie until the age of five and then moved to Perth, which is now home. 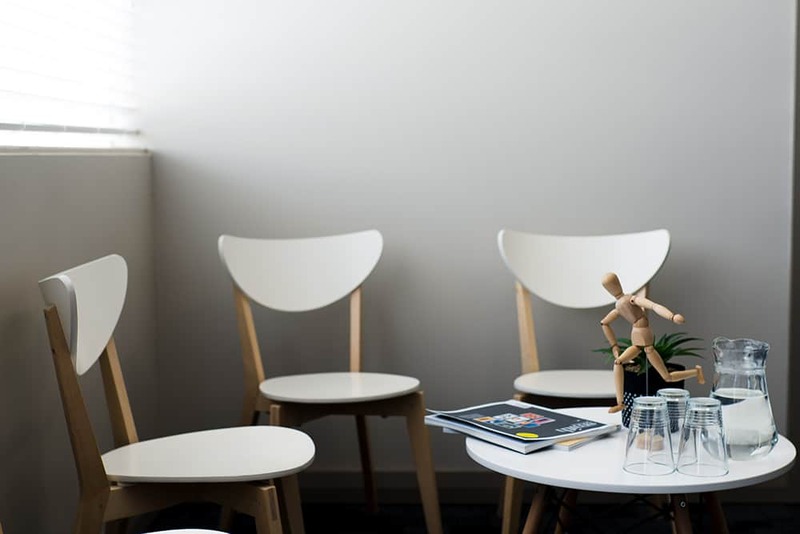 She enjoys finding out about the pathology behind musculoskeletal and neurological disorders and loves treating a wide range of conditions and symptoms. Outside of her work with our Life Ready team, Sophie is a keen rollerblader and is often spotted at the park or beach on her wheels! She also enjoys going to the movies, reading (books or comics) and is an avid board game fan. 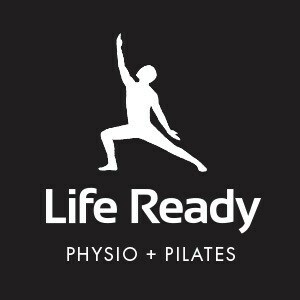 Life Ready Physio Marangaroo is conveniently located next door to the Highclere Family Medical Practice and our number one priority is achieving the safest and fastest recovery for our clients – getting you back to work or back on the field, and back to living your best life as soon as possible. 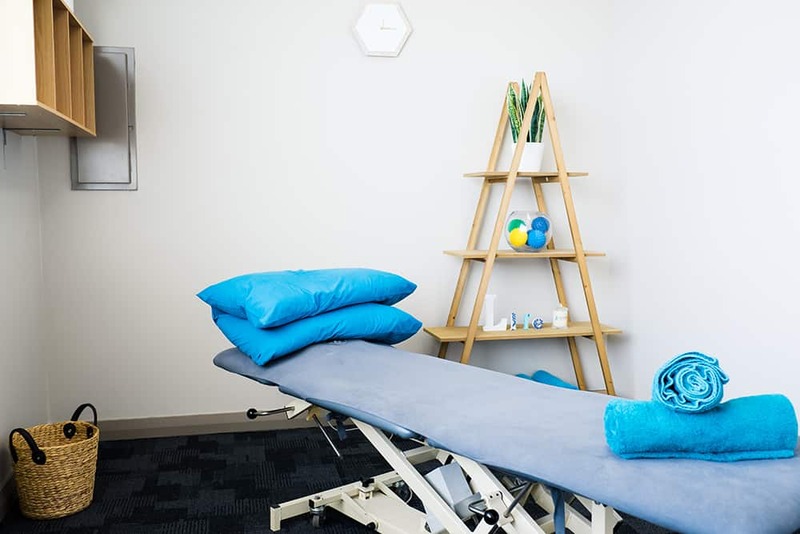 We offer physiotherapy, dry needling, Medicare Chronic Disease management, motor vehicle accident and workers’ compensation claims and exercise rehabilitation. 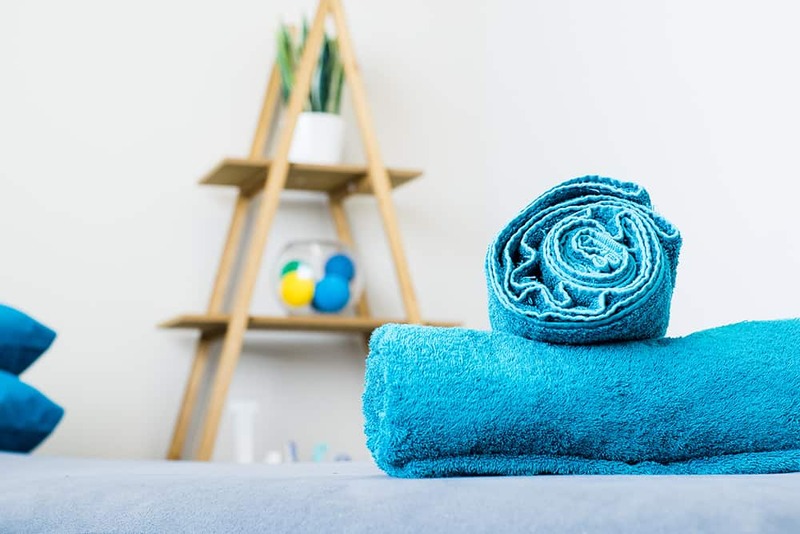 Your body deserves the best treatment, so if you have a work, motor vehicle or sports injury, are recovering from surgery, or even having just aches and pains, our experienced physiotherapists are here for you. 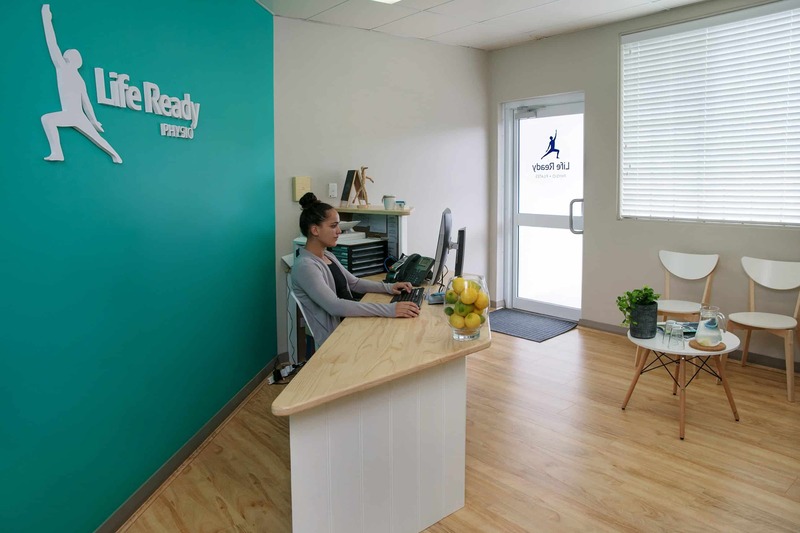 Come in to experience our fresh, bright friendly atmosphere and let us help you to achieve your health and fitness goals. 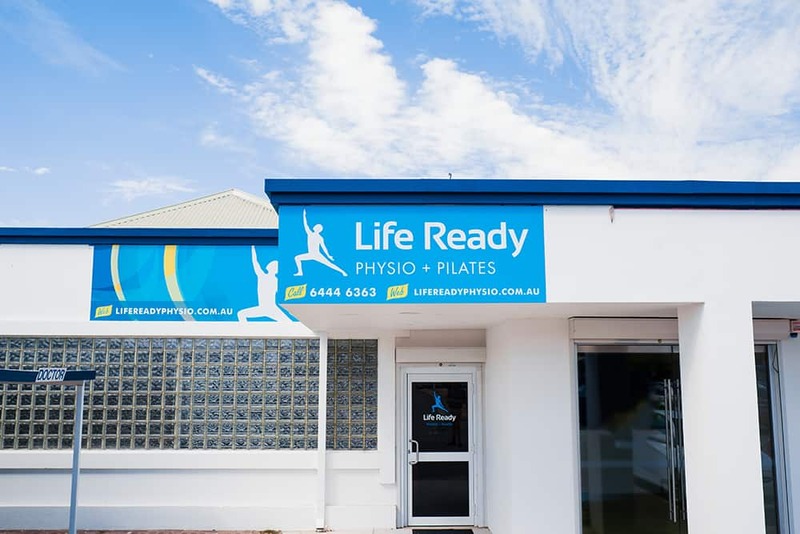 At Life Ready Physio Marangaroo, we also service patients in surrounding suburbs including Alexander Heights, Darch, Girrawheen, Koondoola, Landsdale, Madeley and Wangara. 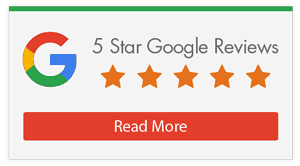 Call our team on 6444 6363 or book online now!